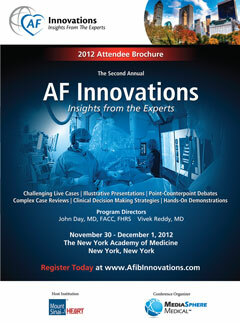 The 3rd Annual AF Innovations: Live Cases from the Experts will feature live cases from leading Electrophysiology labs, complemented with interactive presentations, discussions, and debates. 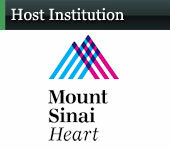 Copyright © 2012 Mediasphere Medical. All Rights Reserved.